Centara Grand & Bangkok Convention Centre at CentralWorld The five-star Centara Grand & Bangkok Convention Centre at CentralWorld captures the essence of modern Bangkok, combining luxurious living with exciting leisure and wellbeing facilities, impressive meetings and events space, and unrivalled shopping and entertainment opportunities. 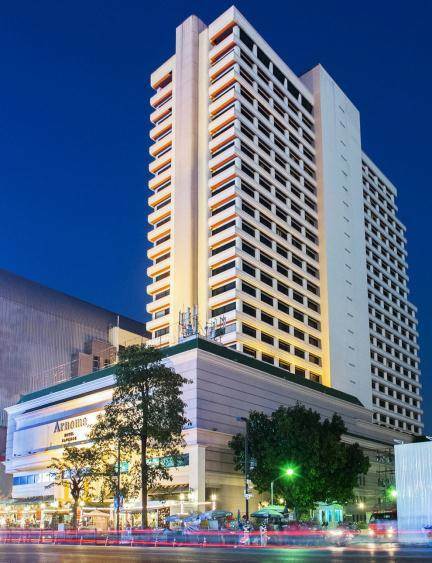 Located within Bangkok’s premier shopping district, this is the only fully integrated world-class hotel, convention centre and lifestyle leisure complex in the heart of the city. Direct access via a covered skywalk to the BTS Skytrain means that other districts are within easy reach, and the expressway is also nearby. 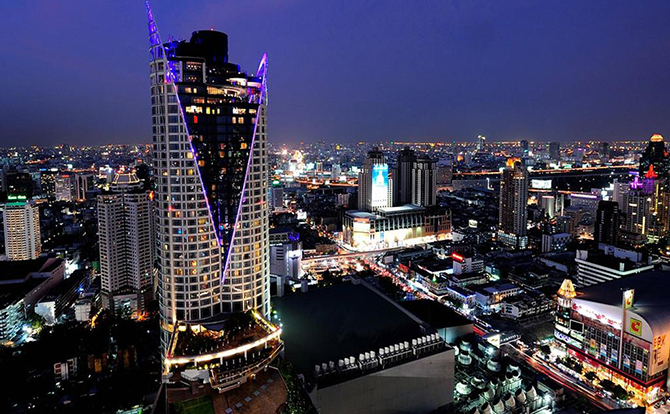 Situated in the heart of Bangkok’s Central Business area and surrounded by some of Bangkok’s most prestigious Business Addresses, Arnoma Grand Bangkok is also across the road from Centralworld’s 400 Shops and Restaurants, close to some of Asia’s most renowned Designer Malls, and just around the corner from the BTS Sky train which will whisk you all over Bangkok in minutes. Copyright 7th TSH International Symposium (TSH-IS 2019), All rights reserved.